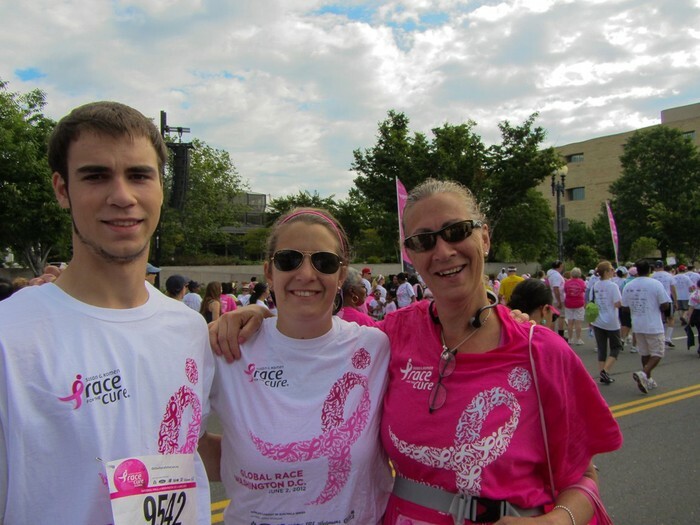 Come out for a drink & friends and enjoy a night benefiting the Avon Foundation for Breast Cancer! 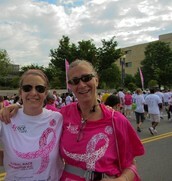 Karen & Mel are teaming up again this year for the Avon 2-Day Walk for Breast Cancer, right here in DC on May 2nd & 3rd! The two ladies will walk for two days, over 39.3miles, after raising $1800 each to support funding for research, education, preventative care, treatment support, and community outreach. 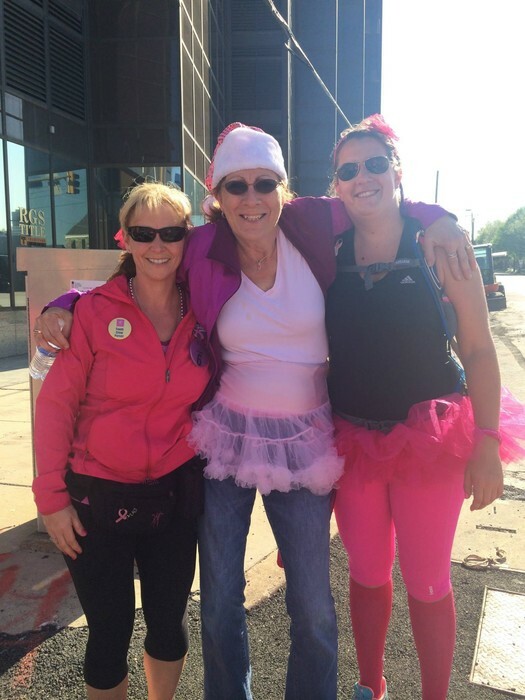 Proceeds raised for the DC walk stay local, benefiting the fellow women (and men!) 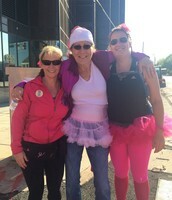 in the DC area affected by, at high risk for, or simply in need of education about breast cancer. Special, to-be-announced guest bartenders will be helping serve beers, wine, drinks, and root beer floats. The raffle will be held throughout the night featuring local gift cards, gift baskets, and more (detailed list will be updated in the coming weeks!). Tickets will be available for purchase at the event and drawings will occur all night with the grand prize at the very end! Jimmy's legendary Wednesday Open Mic Night will be hosted following the event if you'd like to stick around and listen to local music! Free Parking is available on the streets as well as the municipal lot directly across the street. Please drink responsibly!! 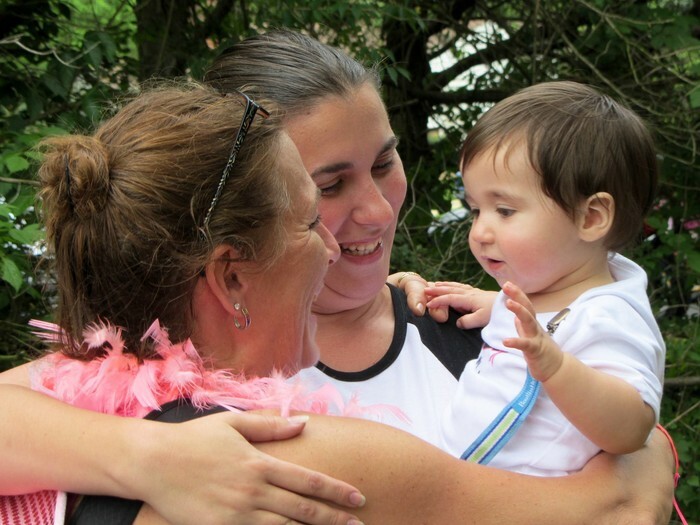 Children are welcome (family atmosphere) and appetizers/full dinner menu items are available for order at the bar seating area or the main seating area. Visit our stories and direct donation pages..
Below are businesses and folks who have supported this event!! 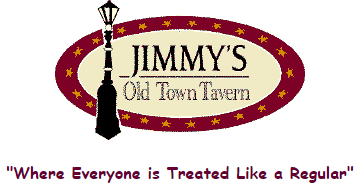 A BIG thanks to our Host, Jimmy's Old Town Tavern! 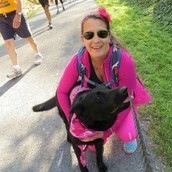 Rika Dog, who brought many, many smiles and licks to the 2014 walk!